The first trip of the year to Valley Creek was a success. 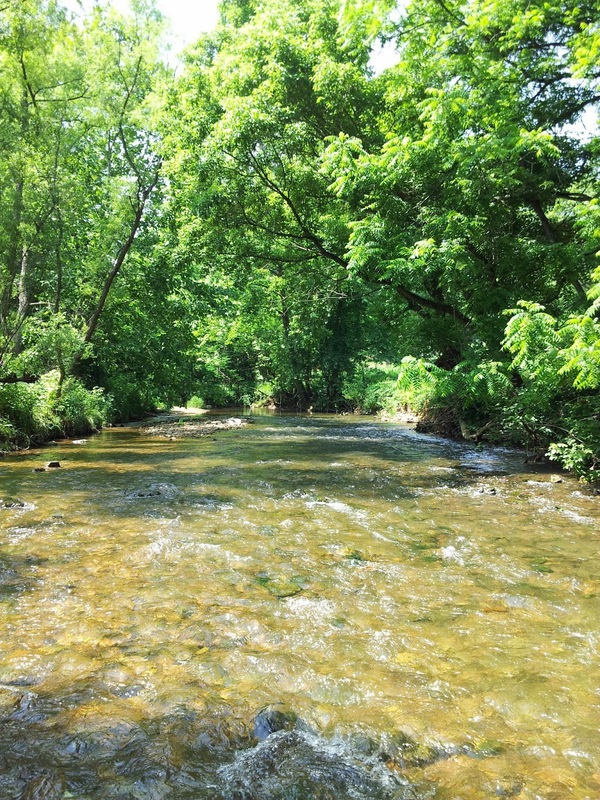 Fish were caught, very few issues with brush to be spoken of, and the creek was void of other anglers. All of which worked to make a really enjoyable trip. I truly enjoy fishing this little stream, and tend to be pretty selective in my days to visit which does tend to stack things in my favor more often than not. I think mainly because I like to ensure that my time on Valley will remain enjoyable. 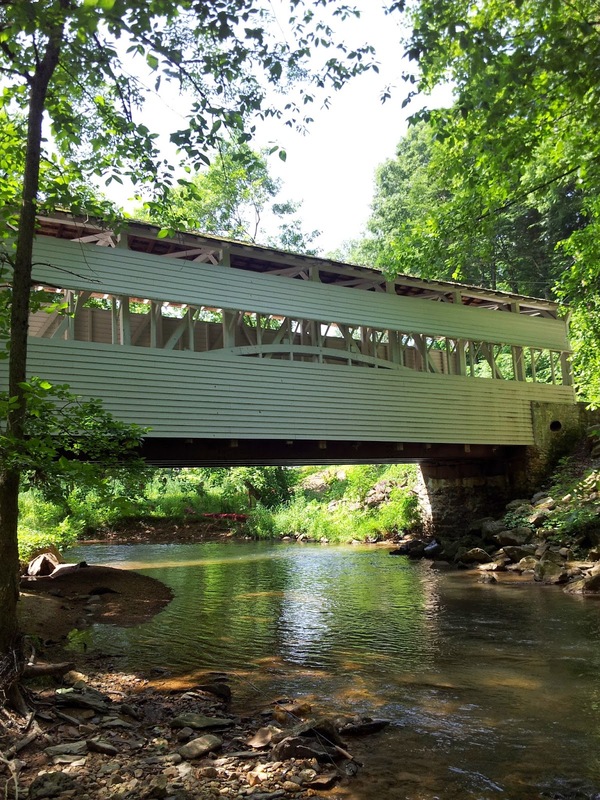 I started my day on the run just below the covered bridge, and worked my way upstream from there. 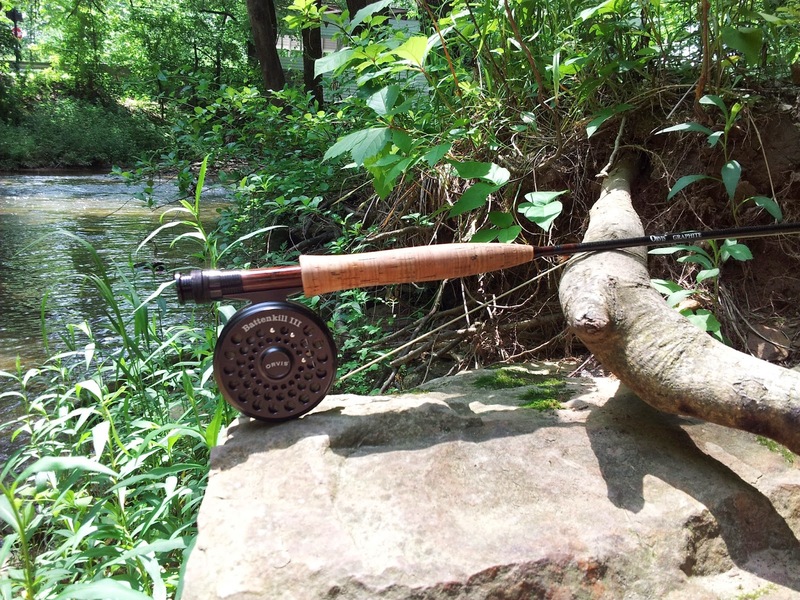 I was rigged with my Orvis Far-and-Fine, an Orvis DT5wt line, furled thread leader & 7x Orvis Maxknot tippet. On the end of the tippet, a #16 Elkhair Caddis. Fortunate for me I was able to end the day with the same fly I began with. I picked up my first fish at the lower end of the covered bridge hole, after rolling and lipping two previous fish on the run below. 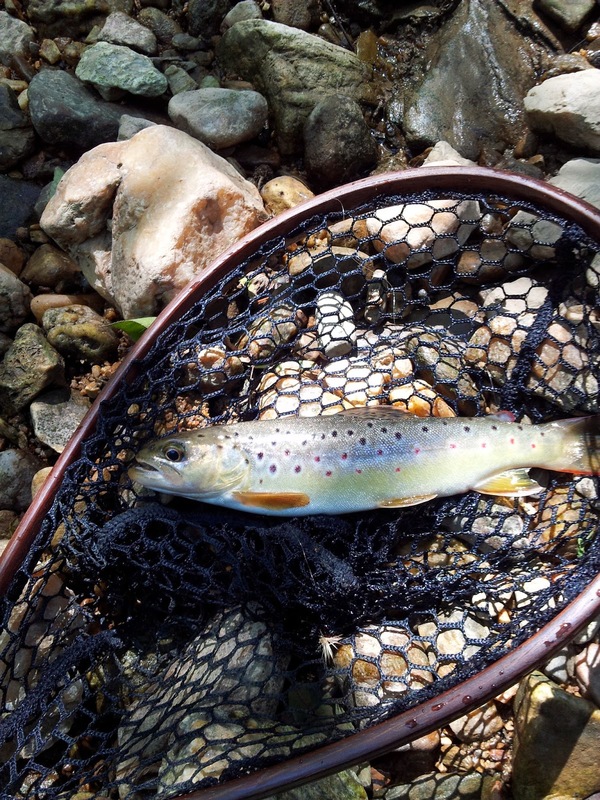 This one however used all 8" of his German Brown size and slammed the little caddis pattern with gusto. Two holes further upstream of the bridge the creek gave up another wild brown. This one a bit heavier fish and about average for the Valley. All-in-all it was a good time on the water. I chose to stick with dry flies for the visit and my persistence was rewarded with a nice brace of trout as a result. A very nice day on some very nice water. Two holes further upstream of the bridge the creek gave up another wild brown. This one a bit heavier fish and about average for the Valley. All-in-all it was a good time on the water. I chose to stick with dry flies for the visit and my persistence was rewarded with a nice brace of trout as a result. A very nice day on some very nice water.